Lie back, close your eyes, and imagine a quintessentially Italian winery. What springs to your mind? Most probably, it would be something along the lines of Antonutti; a family-run winery based in the little-known region of Grave di Friuli. This gorgeous, small operation is nestled among rolling hillsides and has been run for a hundred years by the Antonutti family, who strike that balance of passionate expertise and laid-back nonchalance that the Italians do so well. Headed by matriarch Adriana Antonutti, this winery is at the heart of what the family do, from the moment they’re capable of picking a grape from a vine - and judging from the quality of their produce and the reputation they’re garnering, we reckon they’ve got at least another century of quality viticulture in them. Pinot Grigio can often be a bland, slightly boring wine, with no discernible fruit character and fairly simple acidity. I despise these wines, but on the other hand am overjoyed when I discover a wine that actually represents the grape and delivers flavour, texture and charisma. 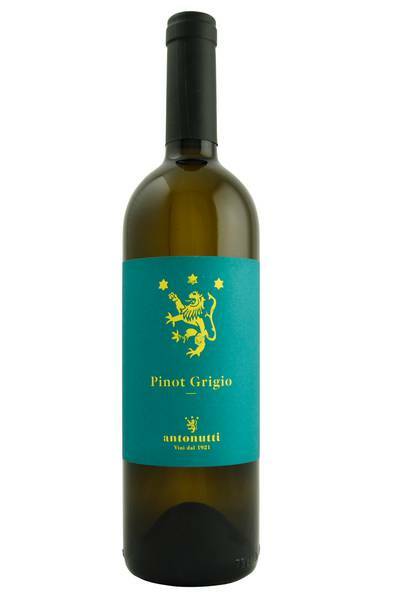 The Antonutti Pinot Grigio is such a wine, and something of a revelation to me. 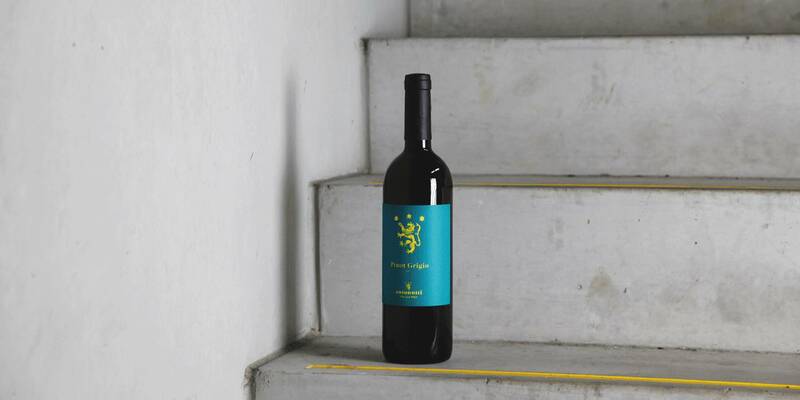 Medium bodied, with ample palate weight but fine-boend acidity, it has waves of flavour - luscious poached pear, green apple with a hint of cinnamon spice, and a gentle nuttiness on the finish. A lot of people see Pinot Grigio primarily as a summer wine, to pair with light, picnic food destined for nibbling outside. However, this bright, fresh and well structured Pinot Grigio from Antonutti is far more flexible than that and can deal with an impressively wide array of flavours and ingredients. Of course, it’s always going to go absolutely gorgeously with more or less anything seafood related - this Italian white wine is one of the world’s leading fish matches - and we love it with everything from shellfish antipasti to good ol’ fish and chips. Also, more and more people are discovering the joys of northern Italian Pinot Grigio with southern Asian cuisine, sushi and spicy dishes, and its fruity, crisp, refreshing character works excellently with a bit of chilli-based heat.